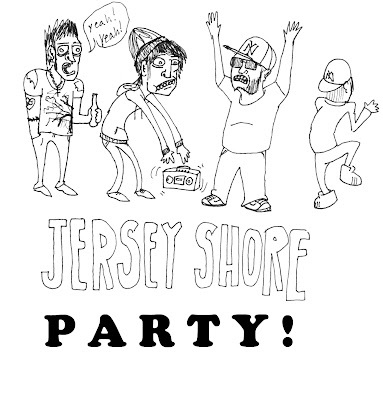 This Sunday night at Peggy O'Neils they are having a Jersey shore party. Prizes for best dressed, best blow out, best fist pump and best tan. There is a $10.00 cover and the party starts at 9pm so get there early. See ya there!